What is the Internet of Water? The Internet of Water (IOW) would be a digital network of collective data from all sources, large and small, that would be compiled and managed in a national database that is accessible by all data users. The Internet of Water is an idea that launched from a report released from the Aspen Institute Dialogue Series on Water Data. To address the concerns around the lack of usable water data in the United States, the Aspen Institute Energy and Environment Program worked with the Nicholas Institute for Environmental Policy Solutions at Duke University and Redstone Strategy Group launched a plan to develop a solution. Working together, these organizations hosted a series of discussions centered around water sustainability which involved the input from several water professionals, experts, and regulators. The consensus that was reached by the collected input involved implementing a network of easily accessible water data from across the country, or the Internet of Water. 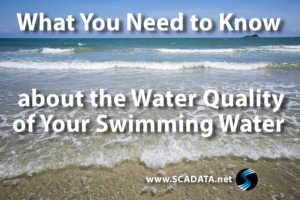 Because water data is often dispersed across different platforms, adhering to a varied set of standards, and not reported in a timely manner, the information, while available, is not in a format that can be used to formulate real solutions. In simple terms, the data is there, but we aren�t using it correctly. 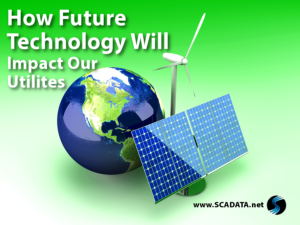 How does the Internet of Water help create sustainable practices for our water supply? 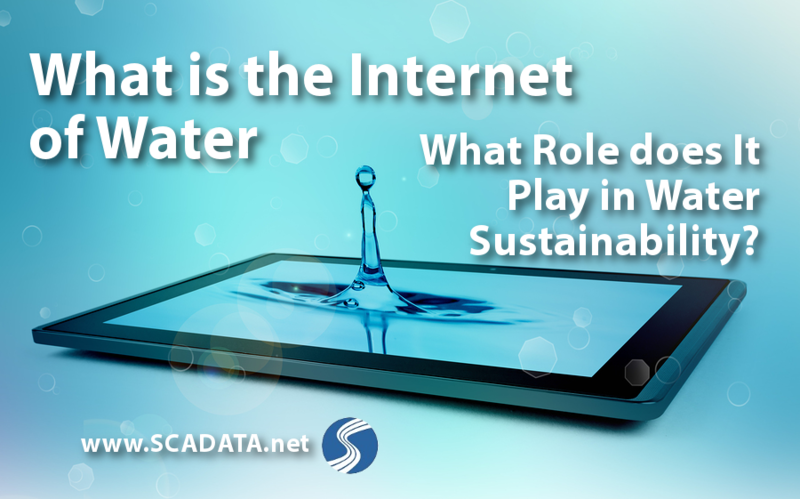 As this push for an Internet of Water gains speed, some are asking�how would it help? Let�s try an analogy. Imagine you live in a small city. It is your job to make decisions about how much food you need to feed the citizens of your city. This also means you must account for the area it needs to cultivate your agriculture and the supplies it will take to produce the food you need. You will need to know how many citizens you have, how much food is necessary for different age groups, and what supplies are necessary to reach your goal. You also need to account for different food restrictions and preferences. Now imagine that the only information you have has been collected by individual neighborhoods and each neighborhood has its own unique method. The neighborhoods have each used a different process for gathering data and has it recorded in different formats. 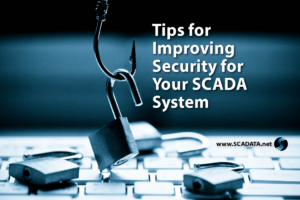 Each supplies its collected data, some digitally, some on paper, some using programs you don�t have access to, and they haven’t all been asking the same questions�you see the problem? This much disjointed information is nearly impossible to quantify or analyze. In addition, these problems have multiple factors for consideration and sometimes encompass the citizens in entire states. Providing real solutions to these problems would require access to reliable, real-time data so that the mountain of information could be viewed as a whole and open discussions could take place. This is where innovation will happen. Dealing with problems on such a large scale is no simple task. Sustainability in water can only happen when we have a picture of the entire situation, which might just come to reality with an Internet of Water. For more information, check out our post discussing Europe�s approach to water.